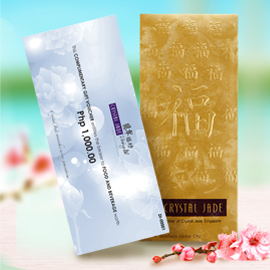 This Mid-Autumn Festival, discover crystal jade’s 7 signature flavors, handcrafted selection of baked mooncakes. 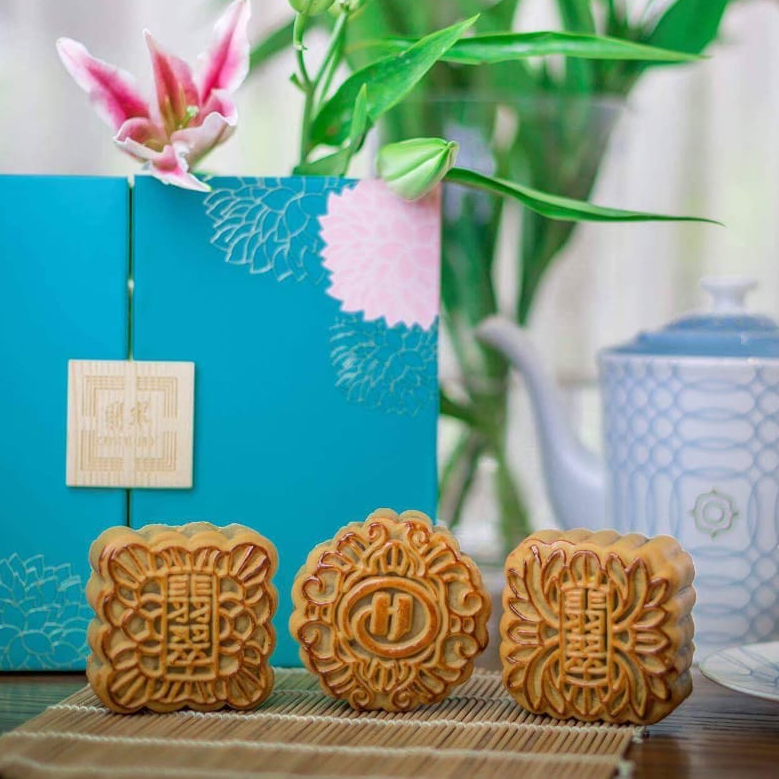 It’s crafted using time-honored recipe, which is padded down to the culinary heads to create mooncakes in quality standard. Our mooncakes are available in a box of 2 or 4 at 16-38 USD. Everyone’s favourite weekend snack buffet is now available for breakfast! 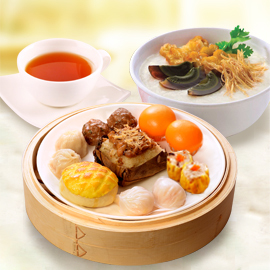 Enjoy freshly steamed dimsum with congee and coffee or tea with your colleagues, families and friends for P688 net! Bask in a lavish feast with Crystal Jade’s April Chef’s Recommendation, featuring the Wasabi Salad Prawn Paired with Deep-fried Crispy Beancurd 脆皮豆腐拼山葵沙拉虾 (cuì pí dòu fu pīn shān kuí shā lā xiā). Enjoy succulent prawns drizzled with mild wasabi salad sauce on homemade crusted beancurd. Match this with its perfect pair, Braised Wintermelon with Assorted Mushrooms 碧绿东林上素 (bì lǜ dōng lín shàng sù). Imported mushrooms with a special savoury sauce, encased in wintermelon, one of the ancient food staples of China.